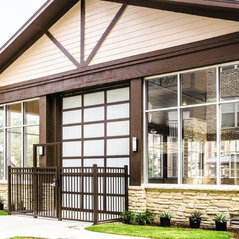 Named Most Used Garage Door Brand by Home Builders in Builder Magazine's Annual Brand-Use Study 2 Years in a Row. 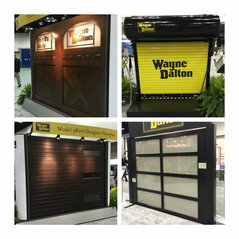 (2014, 2015)Wayne Dalton Celebrated 60 Years as an Industry Leading Brand in 2014. 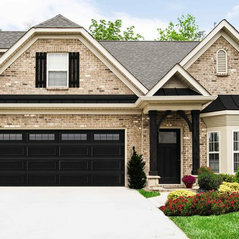 Kommenterade: How much for a single garage door? 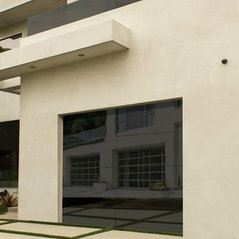 The glass one.For pricing, you'll need to contact your nearest Wayne Dalton Dealer. 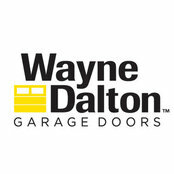 Go to http://www.wayne-dalton.com/find-a-dealer - Thanks! 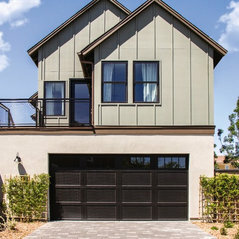 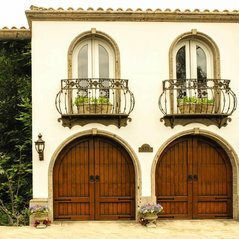 Kommenterade: What color sonoma are these?These garage doors have a walnut finish. 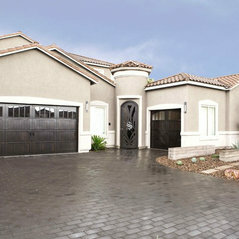 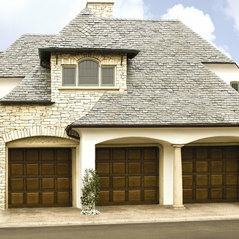 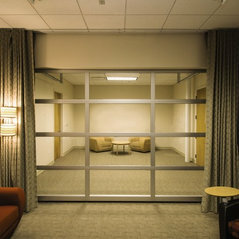 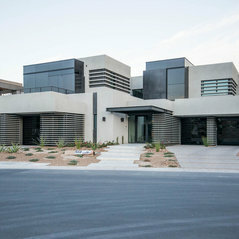 See our brochure to learn more about these fiberglass garage doors. 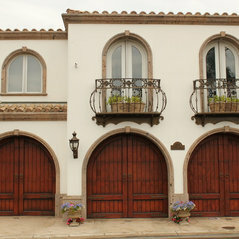 Kommenterade: what wood are these doors made out of? 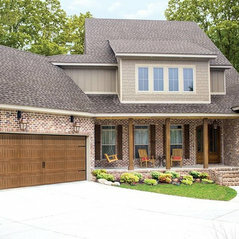 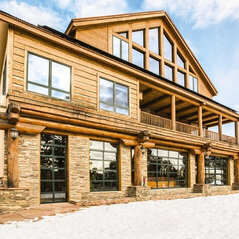 Mahoghany or cedar; hemlock?These wood garage doors are made out of cedar.